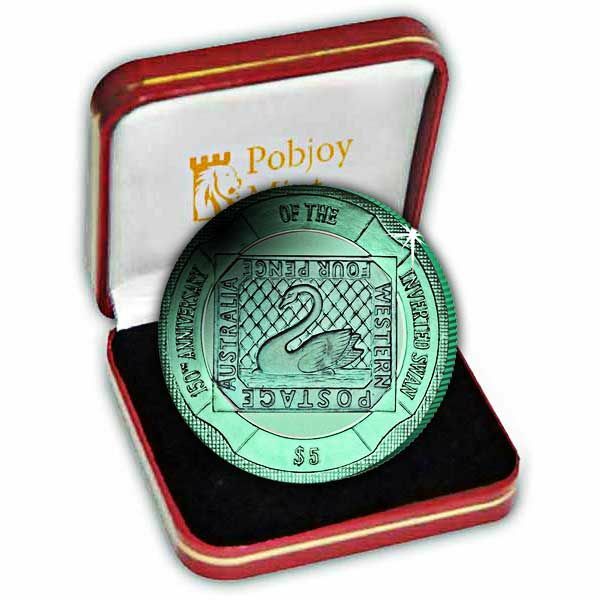 Continuing the theme of ‘World’s firsts’ from Pobjoy Mint featuring Victorian stamps, we are delighted to introduce a new innovative legal tender coin on behalf of the Government of the British Virgin Islands - the release of the World’s first Turquoise Titanium Bi-Metal and Turquoise Titanium coins. Due to the difficulty of striking titanium, the metal is as strong as steel but 45% lighter, each coin in this series is truly exclusive as no two titanium coins are exactly the same. Each collector's coin also features a lined effect that is present as a result of the unmistakeable qualities of titanium. 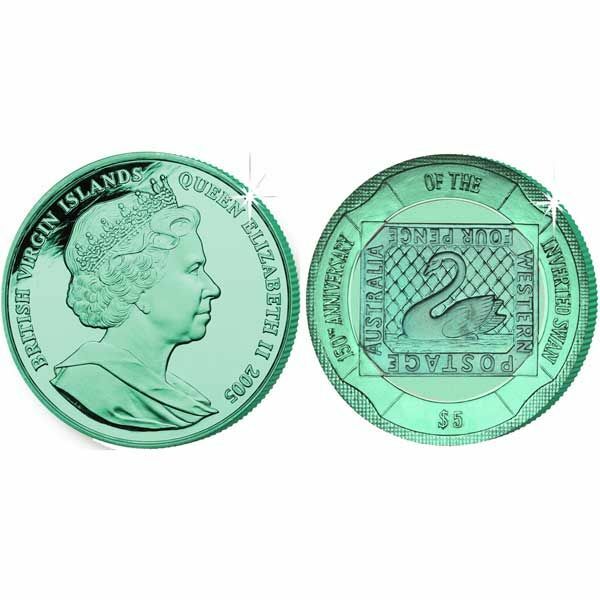 Approved by Buckingham Palace the obverse of each coin carries a fine effigy of Her Majesty Queen Elizabeth II by Ian Rank-Broadley FRBS FSNAD.